Gorilla Glass Tempered Glass Screen Guard Protector for Samsung Galaxy, Note and Apple iPhone, is designed with highest Japanese 3D Edge Technology for smartphones with curved front panel. 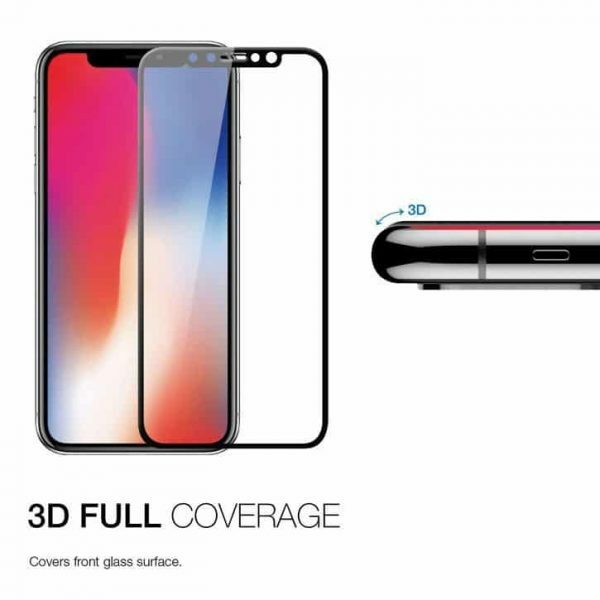 Due to the design with a curved edge and the frame of the device color protective glass 3D Edge HD Glass encases faceplate smartphone screen on all bends. 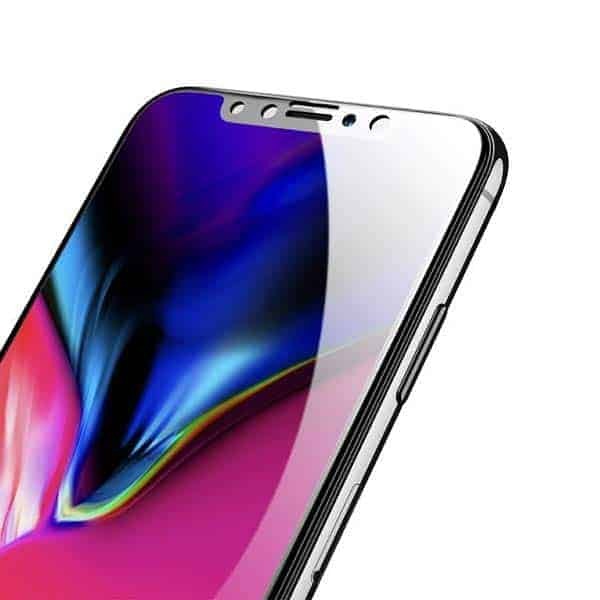 Because of the specificity of bonding, conventional protective glass covers only the flat portion of the front panel, which is often smaller than the screen,and looks aesthetically unsatisfactory, while leaving your edges unprotected. Gorilla Glass Tempered Glass Screen Guard Protector uses a self-adhesive, multi-layer protective film to protect the display from scratches and other small mechanical damage. 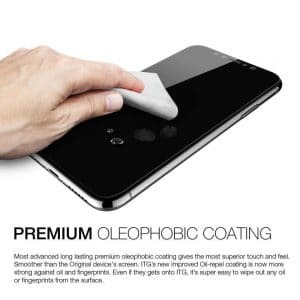 The foil is extremely easy to install and removes without leaving any marks, it perfectly fits on the glass of the screen, it is specially designed for each model of the phone so it is completely imperceptible and does not affect the sensitivity of the display. 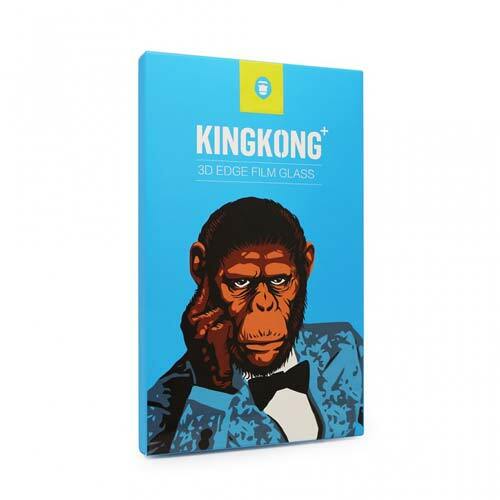 Made with finest Japanese material ensures the highest indexes of transparency, strength and flatness of the glass structure. 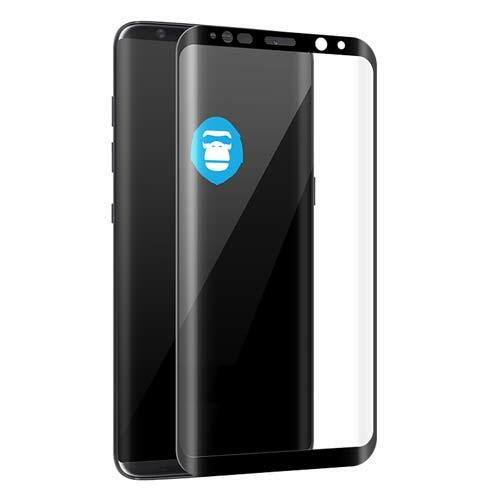 Gorilla Glass Tempered Glass Screen Guard Protector is a new generation of protection for your smartphone screen, made of specially treated toughened glass which has a high strength and resistance to any damage. 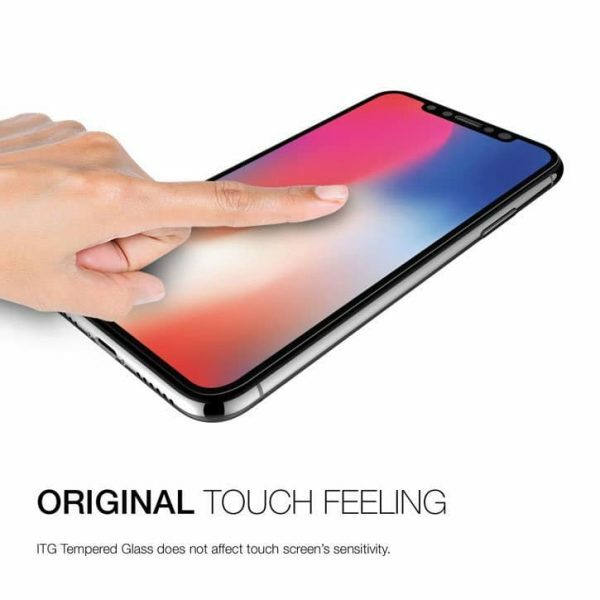 Unlike classical tempered glass, 3D Edge cannot just save the screen from scratches or small chips, but also from drops and bumps. 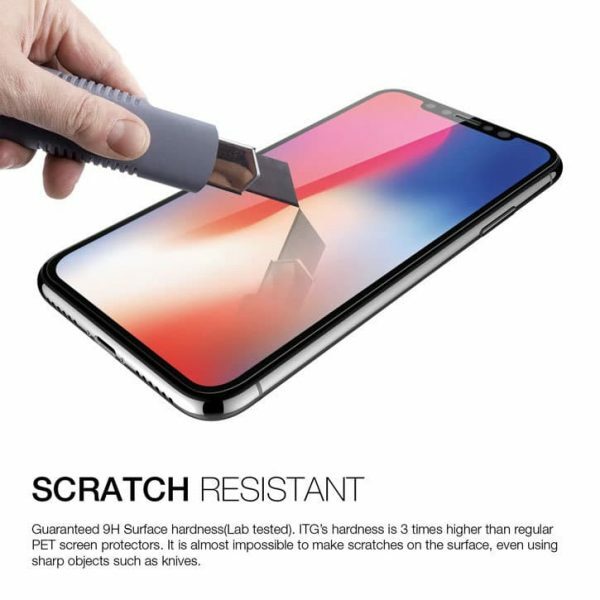 Glass scratch resistance is much higher than that of the regular glass,more than 2 times to be specific – the glass will last much longer, it will not be easily damaged in any harsh conditions. 3D Edge does not require any specific skills for installation. If necessary, the glass can be easily removed without leaving any trace on the screen.